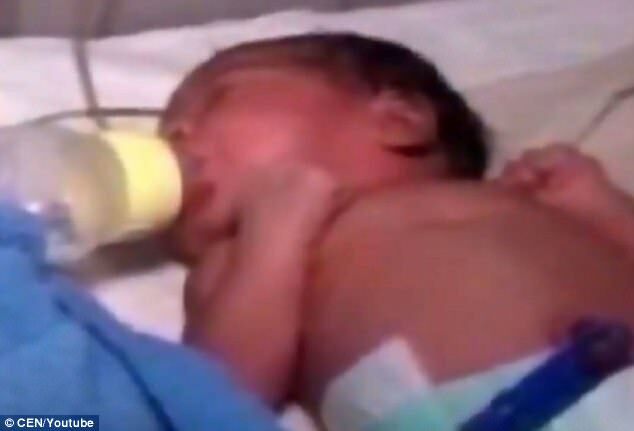 Indian police said on Wednesday that they have taken into custody, a man who allegedly buried his newborn daughter alive because he wanted a male child. 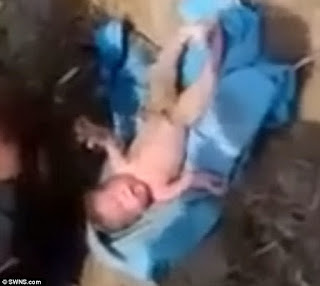 The baby was reportedly rescued by local villagers after they spotted her feet sticking up from a shallow pit in a farmland within the Jajpur district of the eastern state of Odisha. The father of the child, Ramesh Chandra, was however, arrested by the police for attempted manslaughter. the baby from her mother soon after she was born on Saturday. A police officer, Jyoti Prakash Pande, told reporters that, “They were unable to explain about the missing child after we scanned the locality for expecting mothers. Pande added that Chandra while been questioned admitted burying the baby, saying he was too poor to raise a daughter. The officer revealed that the couple already has two daughters and a son and had aborted two earlier pregnancies.